The modern variation of Caro-Kann. 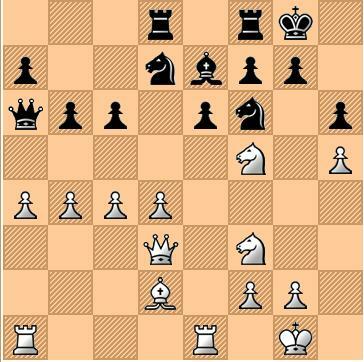 This move allows White greater mobility for the Knights and eventual neutralization of Black's Bishop. Also possible is 12. c3. The text move keeps the tension going. Detecting a weakness on the queenside, White decides to advance the pawns. A prelude to a devastating attack. White is attacking on both sides of the board! Black was not able to find anything better. If 21....Nxh5, then 22. Rxh6 Ndf6, 23. Rg6+ fxg6, 24. Ne5! and White threatens 25. Qxg6 with an overwhelming attack. If 22....Kf7 or 22.....Kxh6 then 23. Qg6 mate. 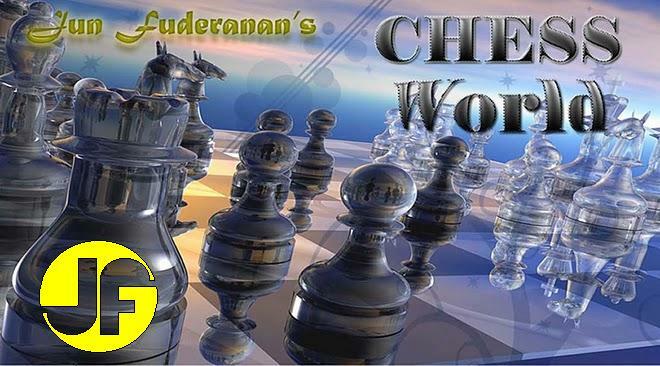 There is no stopping mate at g7 after the pawn advances to h6. If 24....Kh8, then 25. Ng5 Rf8, 26. h6 and Black cannot parry simultaneous mating threats at the same time.